Bamboo Airways, the newest Vietnamese airline, will add one more Hanoi-Ho Chi Minh City round trip per day from February 3 to 13. VTV.vn - Bamboo Airways, the newest Vietnamese airline, will add one more Hanoi-Ho Chi Minh City round trip per day from February 3 to 13, said the carrier. Accordingly, the airline operates five flights per day on the route to serve passengers on the occasion of the Lunar New Year (Tet) festival. From February 11-13, the figure will be raised to six flights a day. 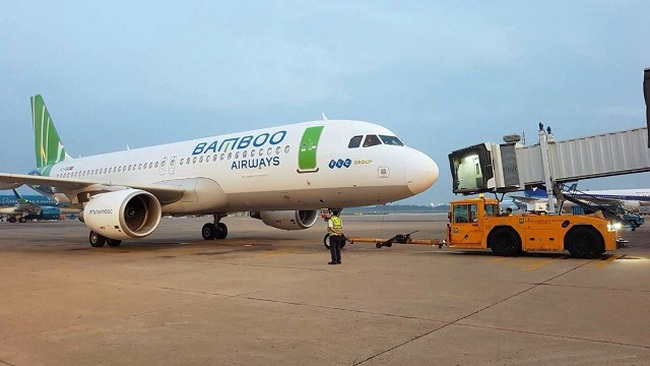 A representative of Bamboo Airways said as the Hanoi-HCM City route always faces overloading, the airline asked for permission to operate night flights, a move to meet passengers’ demand. Bamboo Airways received approval for its commercial flights in January. The airline recently launched routes linking HCM City with Van Don island district of Quang Ninh province and Thanh Hoa province, bringing the total number of its current routes to 10. As planned, the carrier will operate 37 routes connecting major cities and tourist destinations at home and abroad in 2019. 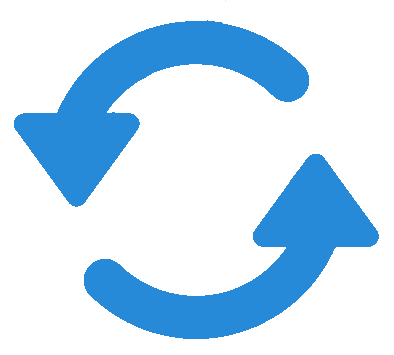 Bamboo Airways of Viet Bamboo Airlines Co., is owned by property developer FLC Group. The Viet Bamboo Airlines Co., was established in 2017 with a charter capital of VND700 billion (US$31.4 million). FLC has geared Bamboo Airways as a ‘hybrid’ airline, blending low-cost traits with those of traditional or full-service carriers. The group has also invested in infrastructure for aviation operations, such as upgrading Phu Cat Airport in Quy Nhon city and key roads connecting the airport to the Nhon Hoi Economic Zone.